Stockport Local Fund, the community fund that is supporting great ideas that make a difference in your neighbourhood, is now in its second round of funding and we have once again seen a wide range of applications from across communities in Stockport. As groups funded in the first round tell us, Stockport Local Fund is already proving a valuable resource for communities and the momentum is building with each round. 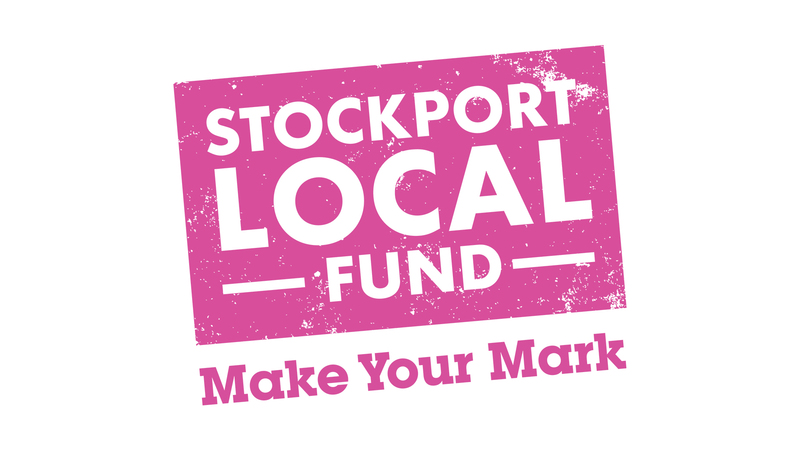 If you recently applied to Stockport Local Fund you will find out the outcome of your application this week. Successful applicants who applied for under £500 will receive their funding over the next few weeks. Those who applied for more than £500, whose ideas passed the first stage of the application process, now need to tell us more about their idea so we can make our final funding decisions. If you weren’t ready to apply this time around there will be another opportunity later this spring. So you don’t miss out on future Stockport Local Fund application dates or information on priorities, which may change from one stage to the next, sign up for email alerts.